The internet went agog with the news that Danfo Drivers have threatened to confront Tekno over intellectual property theft. The TripleMG singer was accused of sampling their material on his latest single titled Jogodo. The tensed situation got people talking and Tekno’s label owner has reacted to the claim. 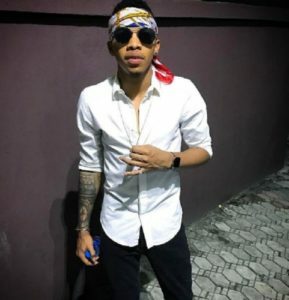 Some weeks ago, Tekno released a song titled Jogodo, on which he sampled a street anthem titled Kpolongo, released by the Danfo Drivers over a decade ago. The group called out the TripleMG singer and threatened to take further actions against him. 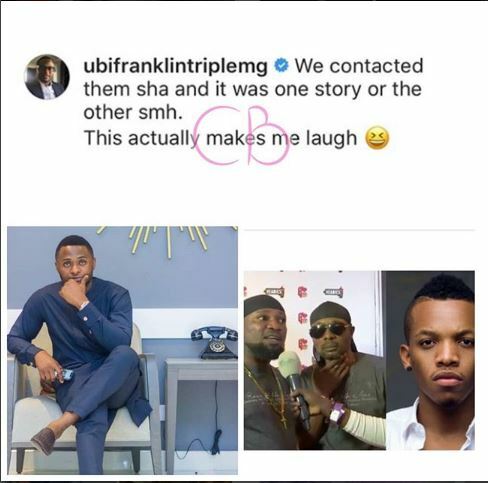 Tekno’s label owner, Ubi Franklin has now reacted to the claims by Danfo Drivers that Tekno used their material without permission. He stated that contrary to their claim, they (Tekno’s camp) reached out to the Danfo Drivers but their response was inconclusive. He went on to dismiss their threat as a funny joke.